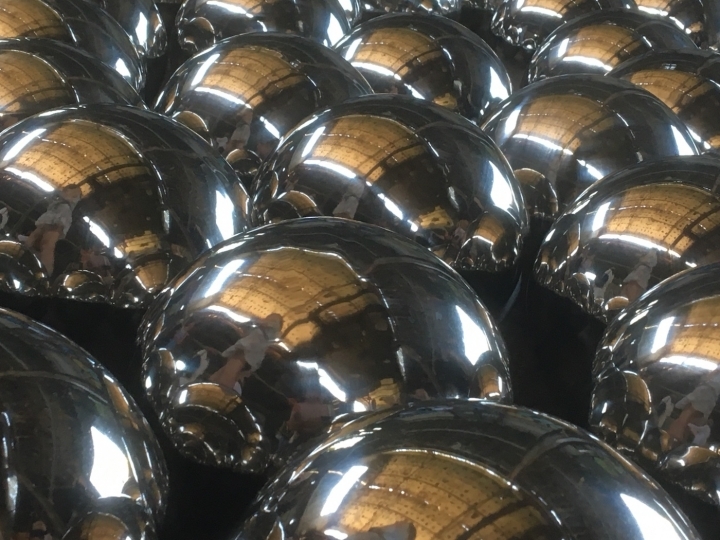 Yakoi Kusama has revealed the huge installation located in an abandoned garage at Fort Tilden in New York, and it is called “Narcissus Garden.” In there, you can appreciate about 1500 mirrored stainless steel spheres, which reflect the place columns, walls and graffiti. This installation is part of the celebration of the 3rd version of the 2018 Rockaway Festival. This free festival is focused in contemporary art and tries to restore abandoned and devastated places by the Hurricane Sandy (2012), transforming them into exhibitions spaces. 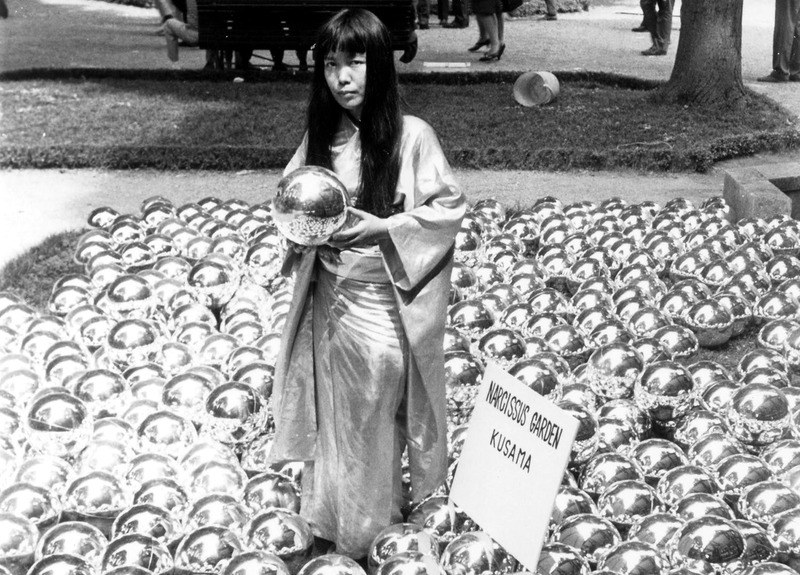 Yayoi Kusama’s installation is not new, because the artist started it in 1966 during a performance in the 33rd Venice Biennale. At that time, the spheres used were made of plastic and the exhibition was not as dynamic as the one that he is exhibiting now. This narcissist garden presents to the spectator the possibility of walking through a sparkling space, and it will be reflected in the same spheres but in a lugubrious environment. That is the reason of the installation name.